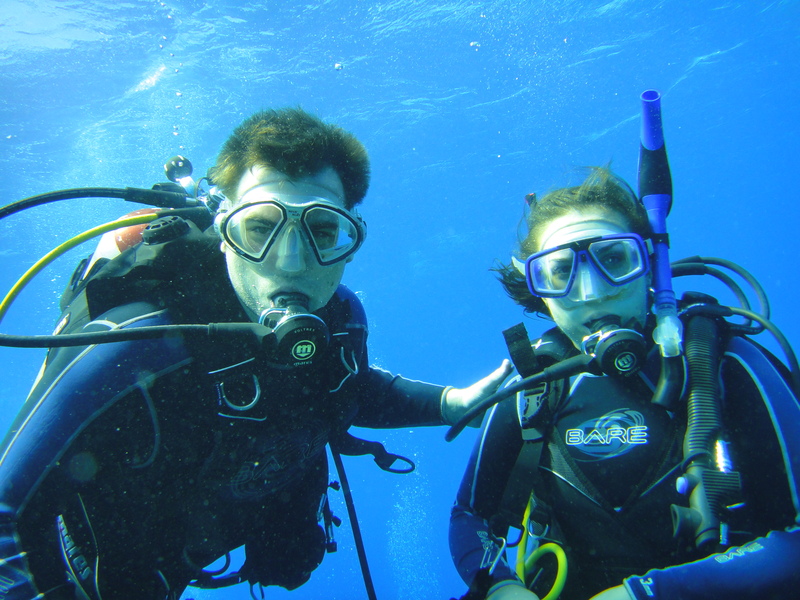 If you’re a diver, you probably have heard of “enriched air” and may even use it yourself, or have questions about what it is and perhaps what it isn’t. Four divers in the Edmonton area had all their questions answered at this event last week. Congratulations to four newly certified PADI Enriched Air Divers: Mylan Worthington, Bryan Hayward, and brother/sister buddy team Nicole Bremault and Marc Bremault; way to go people! Date for the next Enriched Air Diver course will be announced soon!